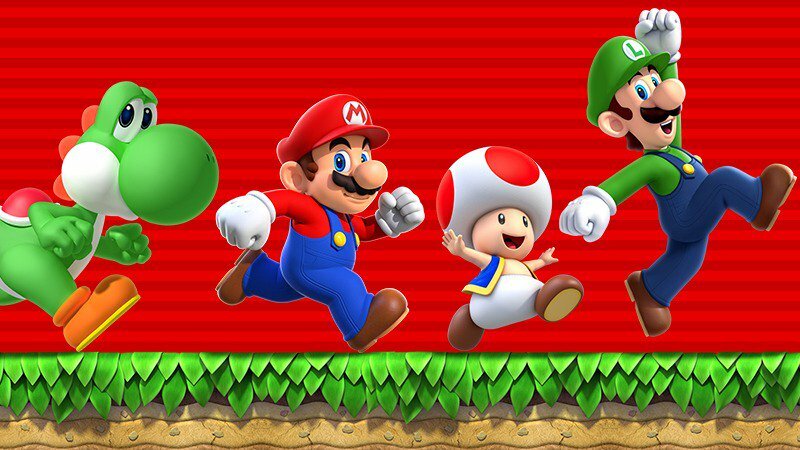 Super Mario Run has been downloaded almost 150 million times, Nintendo has confirmed. That number applies to downloads across iOS and Android. Super Mario Run accumulated 78 million downloads by the end of January. The game launched on Android last month, so that likely gave it a shot in the arm.